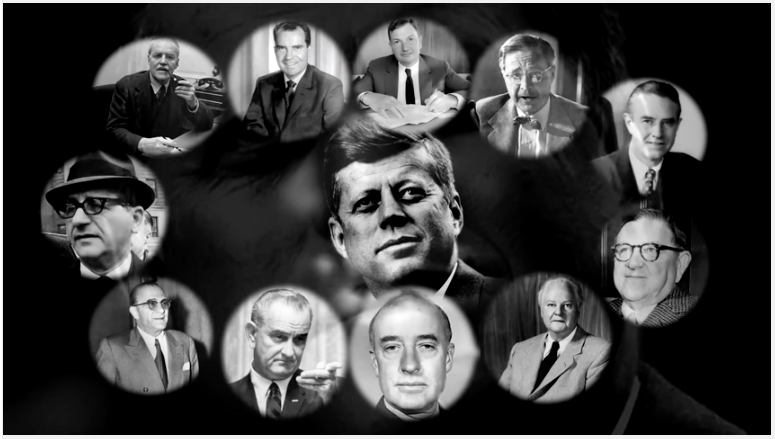 (Excerpt from: WAS JFK KILLED BECA– USE OF ROSWELL? 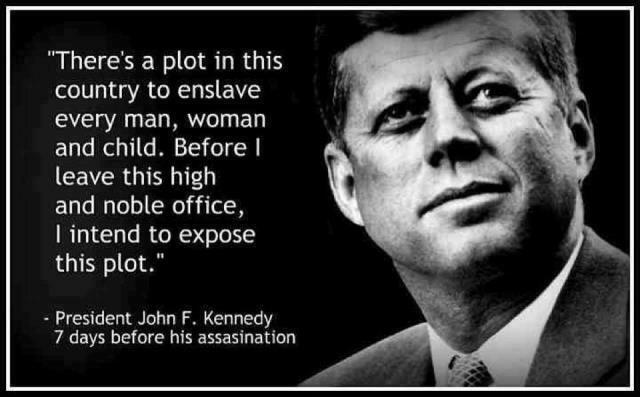 Quite unfortunately for Jack Kennedy, as well as the nation, the highest levels of the U.S. Government were populated with many more who were inclined toward the latter. These men would not be denied their wars and especially not their war-profiteering. Nor would they be thwarted in their attempt to create a New World Order using the USA as the military arm of a One World Government. It was during this specific period — the Prohibition — that the stage was set for what was soon to follow in the USA and throughout the world. For the Prohibition period created the conducive environment for an insidious coup d’état to take place within the U.S. Federal Government. Only because their father was the powerful and rich liquor magnate that he was, were John, Robert and Ted Kennedy made grimly aware of the real powers and hidden forces that ran the show, especially the show of American government. 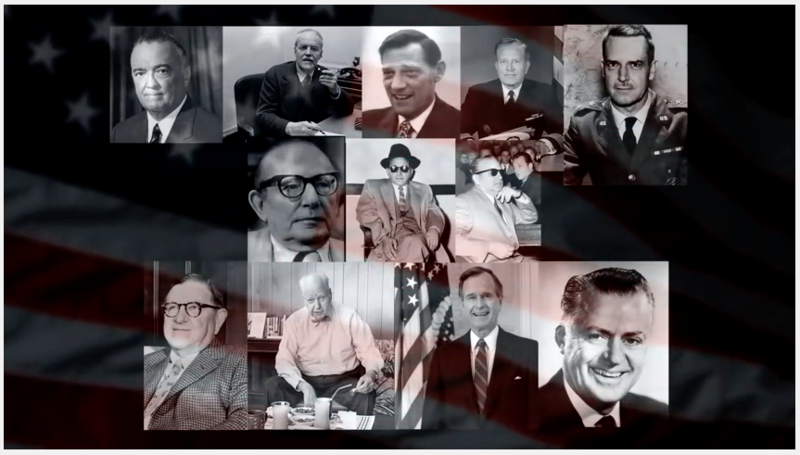 Each of the brothers were given a unique window of observation into the greatest conspiracy of modern history — the outright subversion and takeover of the United States of America. There is a well-known inter-generational family dynamic whereby the son(s) — only when they are highly evolved souls — will work very hard to “redeem the sins of the father”. In the case of the three Kennedy brothers did this primordial impulse find a full flowering. 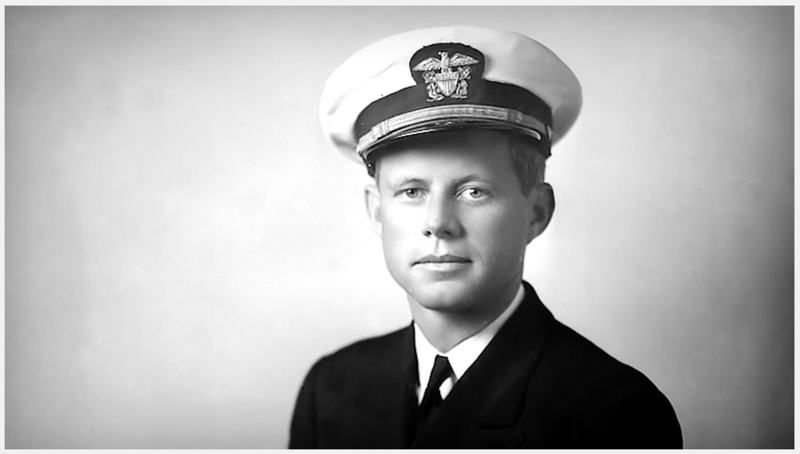 Especially in the person of John F. Kennedy was the resolve and dedication to use his exceedingly unique life experience and mundane knowledge for the benefit of his country undeterrable. Having seen the seedy underbelly of American governance and commerce very close up from a young age, he knew what his mission in life was to be. When his older brother, Joe Junior, was killed during World War II, perhaps he knew his fate was sealed. It was Joseph Jr. who his father had painstakingly groomed to be the first Catholic President of the United States, not John. It was through this and other extraordinary twists of fate that compelled Jack Kennedy to embark on his own “Mission Impossible”. This is precisely why those many rogue elements within government and law enforcement were able to maintain the assassination coverup for well over 50 years. The true nature and magnitude of the coverup was so implausible and immense, respectively, that it would be extremely difficult for anyone to believe that such a multifarious conspiracy could be effectively, or even practically, sustained. And that’s just the way they wanted it. The perps knew that eventually the growing body of evidence — scientific, anecdotal and circumstantial — would eventually become so compelling and irrefutable that only an idiot would ever believe the Warren Commission Report. In this fashion the country would develop an inbred fear of the CIA, FBI, NSA, DIA as well as the eventual DHS. After all any entity that could efficiently assassinate a popular president in broad daylight could get away with anything. Isn’t this just what they wanted the American people to believe? And didn’t this HUGE psyop give rise to exactly the type of herd mentality which now predominates throughout the USA? What Jim Garrison also knew was that the heart and soul of the country had been profoundly wounded. He was intuitively aware that if that wound was not properly healed, it would fester and develop into a raging infection eventually killing the original spirit of the American Founding Fathers. Having passed away in 1992, Garrison never saw the CIA-coordinated false flag terror attacks of 9/11, nonetheless, his grave warning to the U.S. citizenry of his day served as a prediction and promise that such an apocalyptic event would inevitably occur. “JFK to 911: Everything Is A Rich Man’s Trick” provides a definitive account of what happened then on 11/22, what really transpired on 9/11, what is taking place today and what will occur in the future. 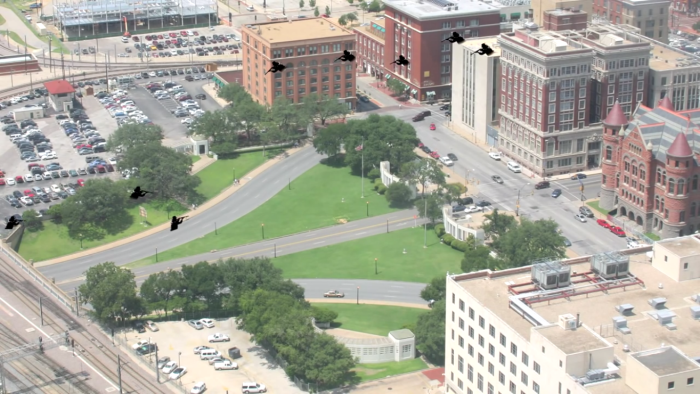 Every U.S. citizen ought to be familiar with the factual content of this video. If for no other reason than to honor the last real American president who knowingly and willingly sacrificed his life in order to preserve “a more perfect union”. There are countless other good souls who have also given their lives for this country during the unfolding of this epochal and highly consequential American drama. Robert F. Kennedy, Lee Harvey Oswald and Marilyn Monroe are just 3 of those who ought to be honored for their selfless service. Likewise, the events of 9/11 have produced hundreds of individuals and groups who have been killed or injured, prosecuted and persecuted, imprisoned and bankrupted because of their pursuit of the truth and revelation of the facts.